Your home’s HVAC system is more than just a collection of machines and devices. It plays a large role in keeping you and your family comfortable and healthy. 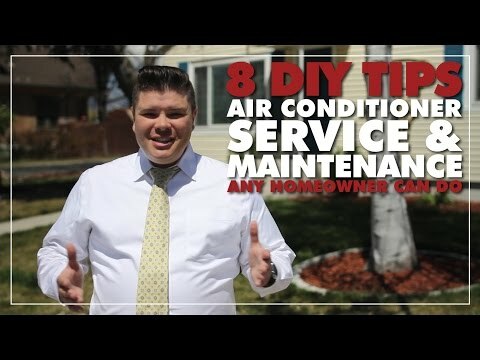 But like a car that gets worn down after driving 100,000 miles, your HVAC system can also get overworked if you don’t do anything to keep it in tiptop shape. Once a year, it’s advisable to contact a maintenance service provider and ask a pro to come check your HVAC. But there are things you can do as a homeowner to help. An expert from Airtime Heating & Cooling may agree that for a combination of heating and cooling systems, the best time to do your maintenance is during the spring or fall. That would be March to April or October to November in Lehi. 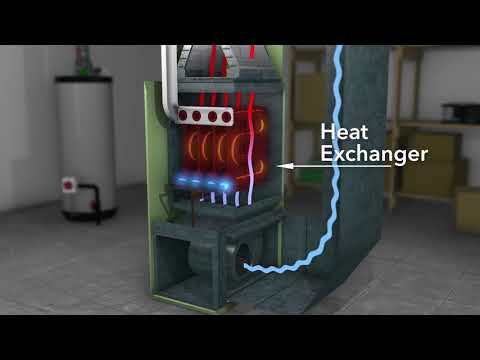 If you’re working on a heating-only system, do it in the fall. A cooling-only system is best inspected in the spring. At least once a month, check the filters in your air conditioner, heat pump, or furnace to make sure they’re clean. Dirty filters reduce your HVAC’s capacity and increase your energy consumption. You should replace them at least every three months. It is best to get newer, pleated filters, which work like magnets to grab particles that would otherwise clog up old filters. Make sure you have the right coolant levels. If there’s a problem, call a technician. It’s not safe to work with coolant on your own. What you can do is check the coils and clean them. Coils can get clogged with leaves, twigs, or dirt, thus reducing the HVAC’s ability to absorb heat. Cleaning the blower also promotes better airflow. Thoroughly inspect all gas connections and make sure they’re working properly. Also, make sure the gas pressure is at the right levels. Improper connections and too much pressure won’t just wear out your HVAC system. They are fire hazards that pose a safety risk for you and your family. Keeping an HVAC system in the best shape possible doesn’t have to be difficult or expensive. Sure, you’ll need to contact a technician at least once a year, but if you do your part, you won’t have to pay a hefty amount for your technician to bring a dying HVAC system back to life.